If you want to retire more comfortably, you might need to live in a place with a lower cost of living. Here are 30 of the least expensive American cities to retire in. Can you live on $1,406.91 a month? According to the Social Security Administration, that was the average monthly benefit for a retired worker in January 2018. And nearly half of families in the U.S., even those approaching retirement, have no retirement savings at all, according to the Economic Policy Institute. Finding a cheap place to live in retirement is going to be crucial for many Americans. GOBankingRates crunched the numbers from 150 U.S. cities, using cost-of-living indexes from Sperling's Best Places to compare the cost of housing, transportation, groceries, utilities and healthcare. They used that data, along with U.S. Bureau of Labor Statistics data on average annual expenditures for adults 65 and older, to come up with a formula to predict annual expenditures in each city. We added median home prices in each city, from Zillow. If you want to retire more comfortably, you might need to live in a place with a lower cost of living. 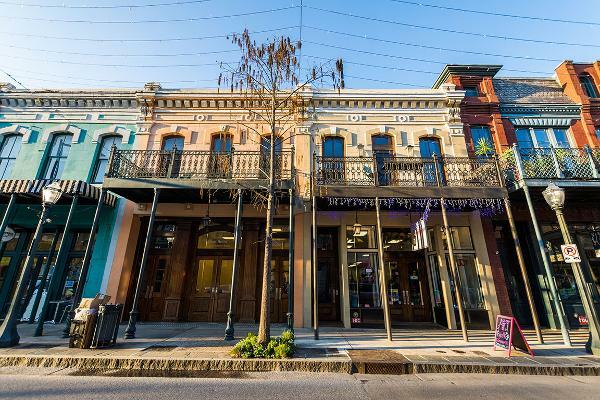 Here are the cheapest places in the U.S. to retire. 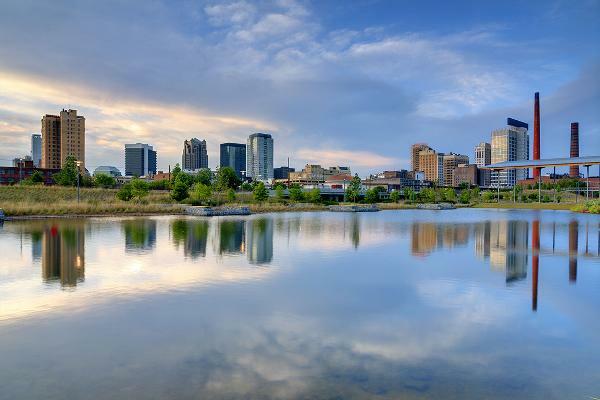 Birmingham, Alabama's biggest city, topped the list of inexpensive places for retirees. Michigan's biggest city, affordable Detroit, is also the birthplace of Motown Records. 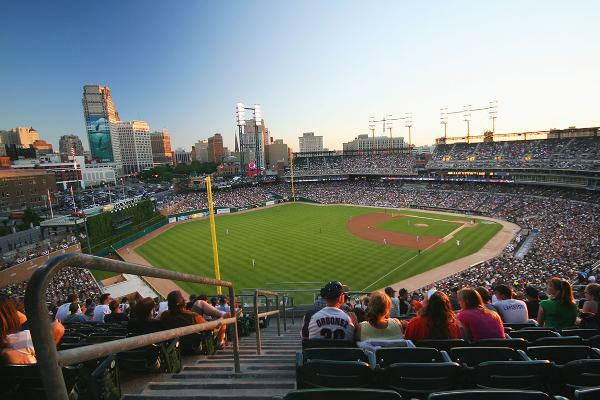 Above, Comerica Park, home of baseball's Detroit Tigers. The median home price in the state of Mississippi is $120,400. 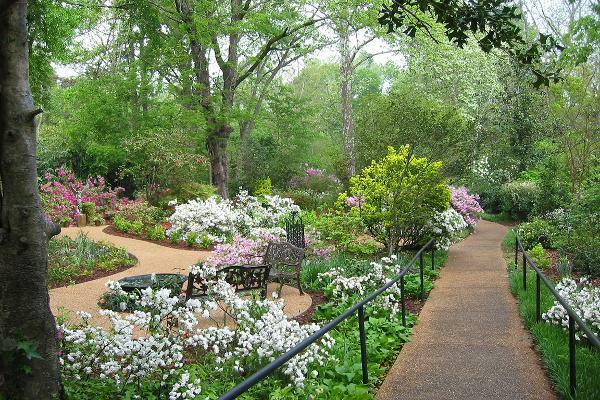 Above, the historic Mynelle Gardens arboretum in Jackson. 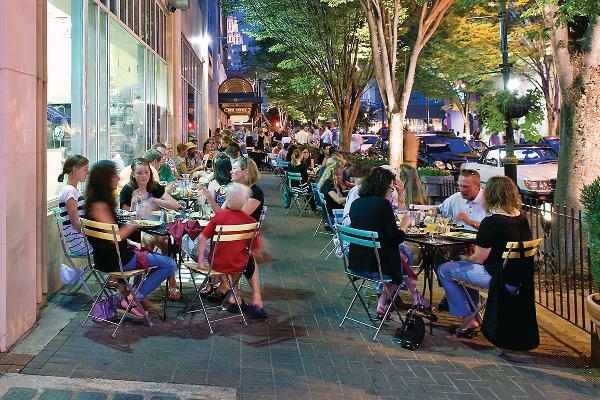 Retirees who enjoy music and nightlife might like Memphis. 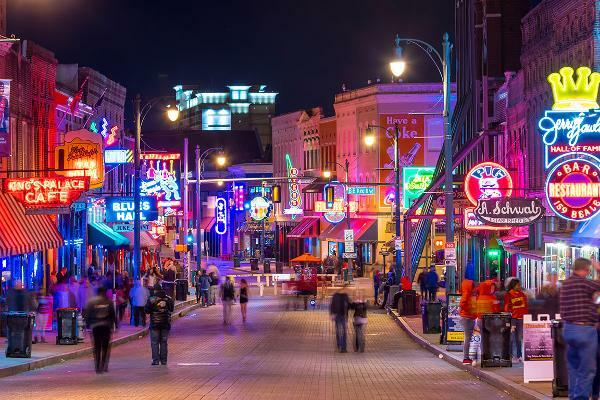 Above, neon signs light up the blues clubs on Beale Street. Above, downtown Toledo seen from across the Maumee river. 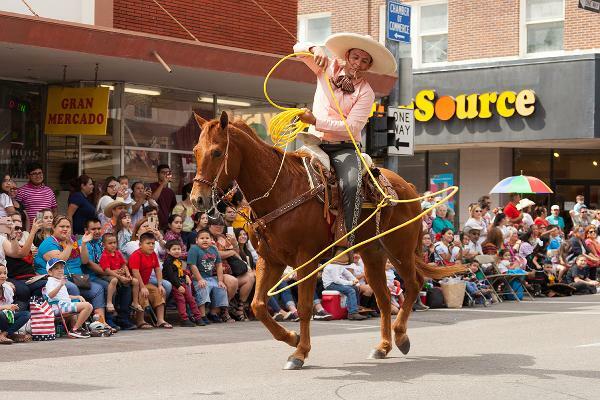 Above, Brownsville celebrates the Charro Days Fiesta, a shared heritage celebration between the border cities of Brownsville and the Mexican town of Matamoros, Tamaulipas. 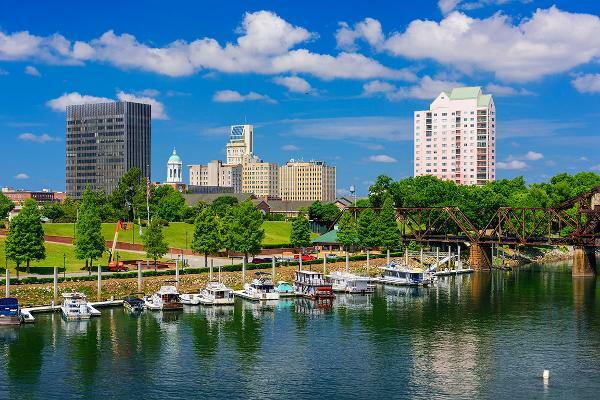 Augusta, located on the Savannah River, has about 200,000 people and enjoys a mild climate. Above, people relax in Cleveland's center public square. 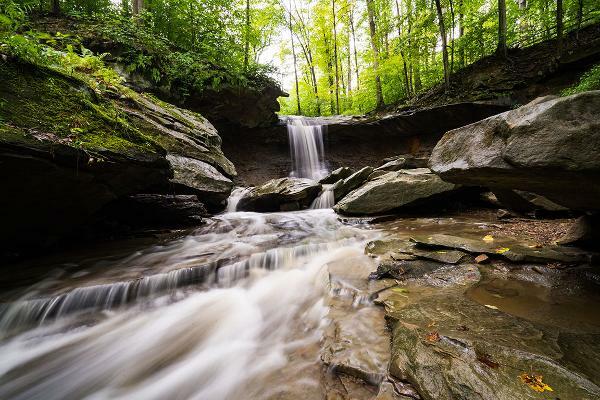 Above, Blue Hen Falls in nearby Cuyahoga Valley National Park, located between Akron and Cleveland. 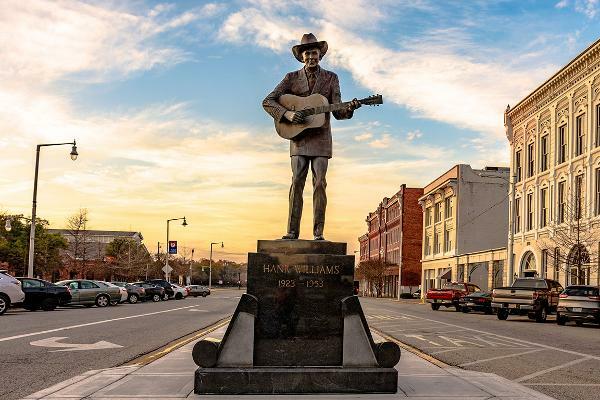 The median rent in Montgomery, the home of Hank Williams, is $850. Above, a family canoes down the St. Mary's River near downtown Fort Wayne. 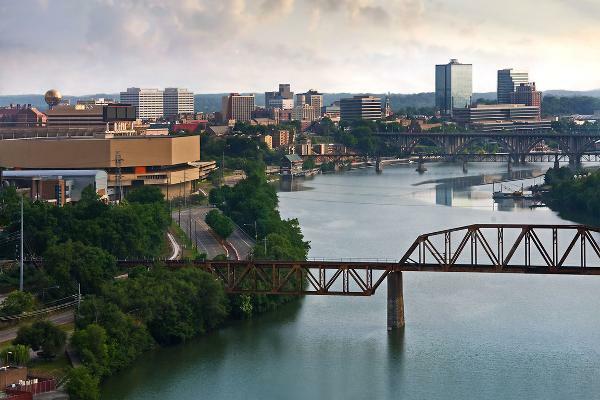 Affordable Knoxville, Tennessee's third largest city, is home to the University of Tennessee. This historical city dates back to the Civil War, and is home to Columbus State University. Rochester sits on the southern shore of Lake Ontario in western New York and has a population of over 210,000. 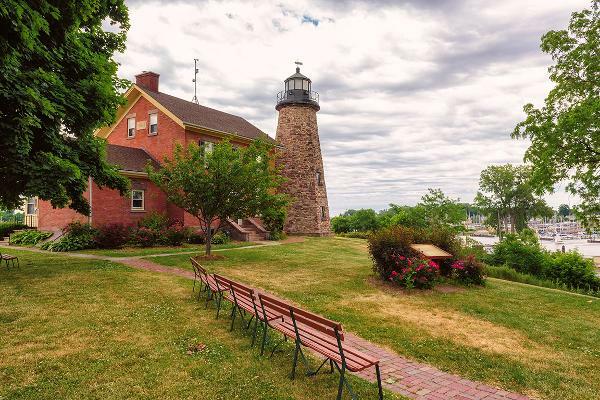 Above, the Charlotte Genesee Lighthouse, built in 1822 on Lake Ontario. 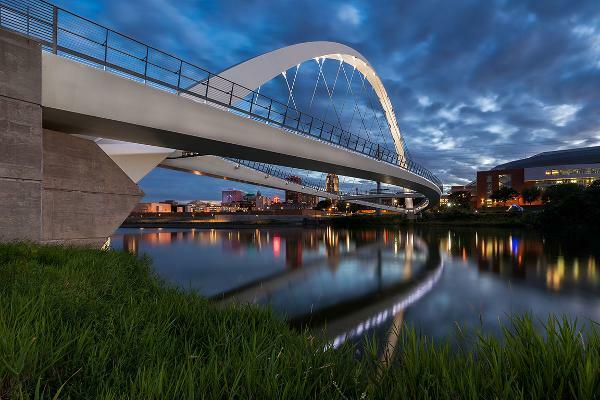 Above, the Iowa Women of Achievement Bridge over the Des Moines River. Amarillo, in the Texas Panhandle, is a gateway to the vast, trail-lined Palo Duro Canyon State Park. 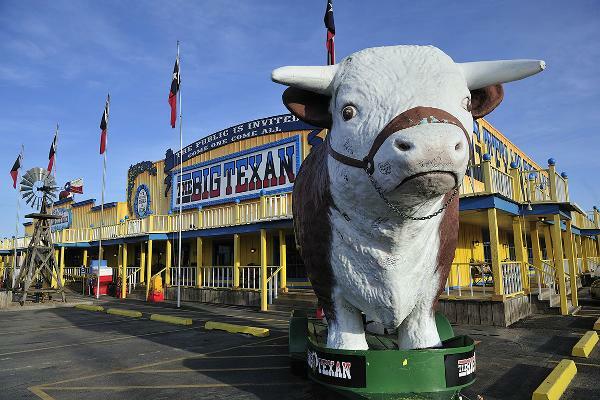 Above, the Big Texan Steak Ranch, a famous steakhouse restaurant and motel located in Amarillo on Route 66. 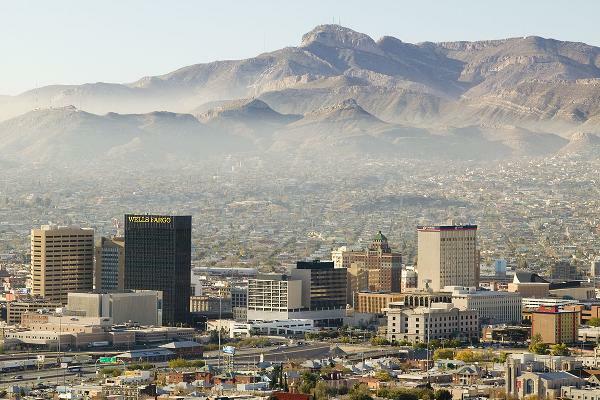 El Paso sits on the border of Mexico, looking toward Juarez. 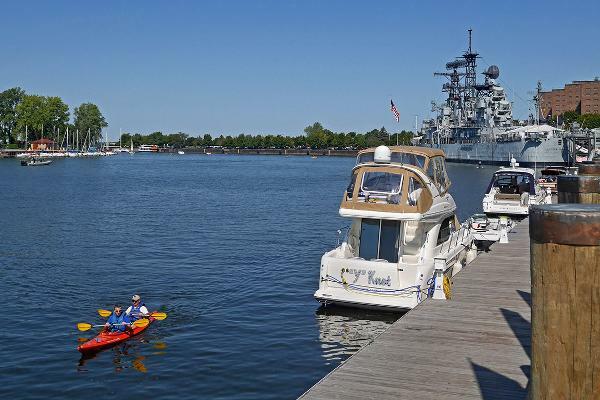 Above, Buffalo's revitalized Canalside district includes outdoor sports and a naval museum. 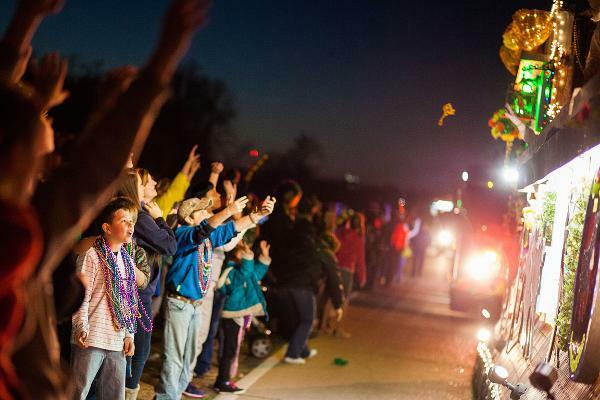 Mobile is the social and economic hub of the Gulf Coast. Above, Mobile's historic downtown. 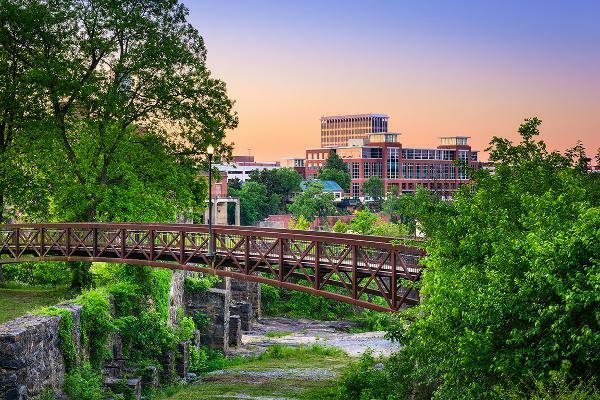 Winston-Salem has a population of more than 242,000 and is home to Wake Forest University and Winston-Salem State University. Above, diners on Fourth Street. 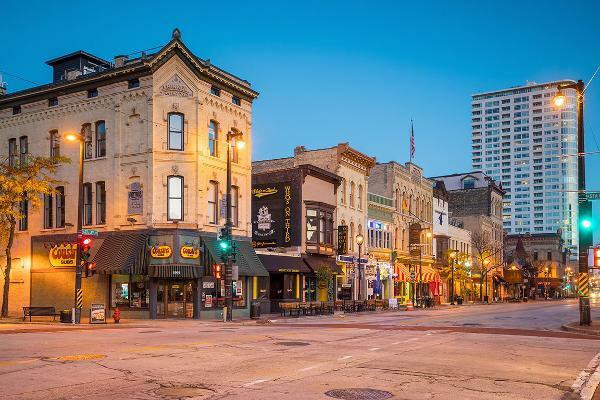 Located on Lake Michigan's western shore, Michigan's most populous city (about 600,000) is famous for breweries and baseball. Above, the windmills at the American Wind Power Center, a 28-acre city park east of downtown Lubbock. 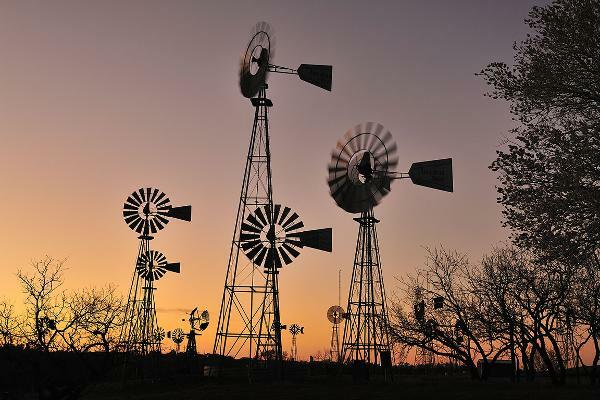 The museum exhibits more than 160 American-style windmills. 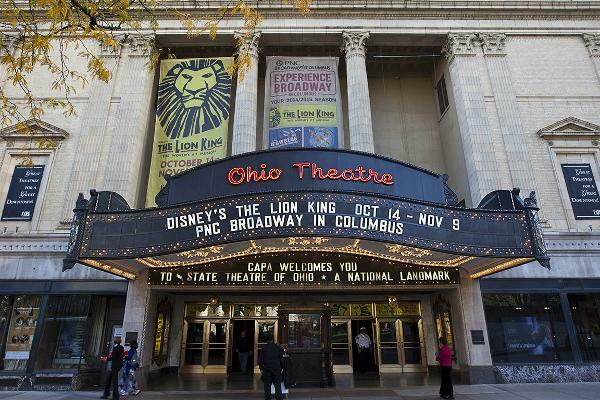 Columbus' historic Ohio Theatre is a national landmark offering a variety of Broadway productions. The median rent in Corpus Christi is $1,500. 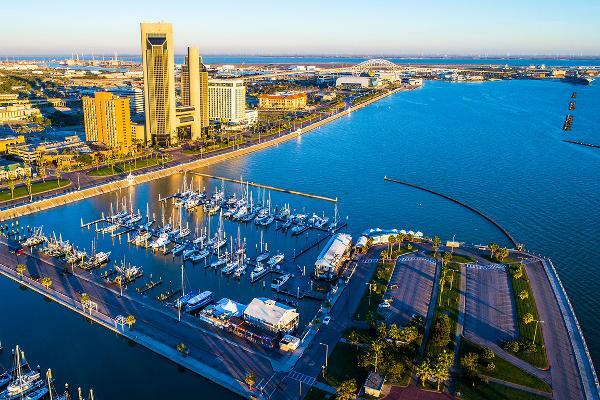 Shown, Corpus Christi's bayfront harbor and marina. 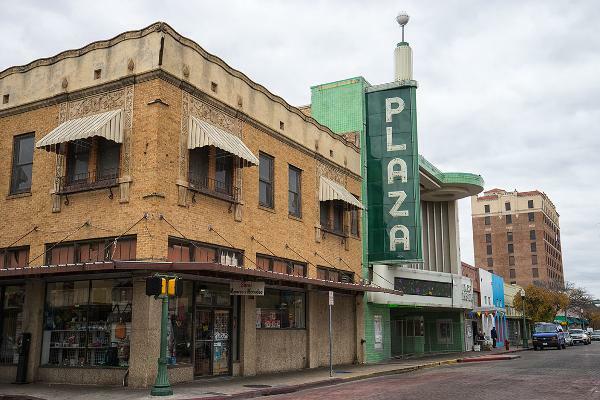 Laredo has several historic districts and dates as far back as 1755. In 1840 it was part of the Republic of the Rio Grande. 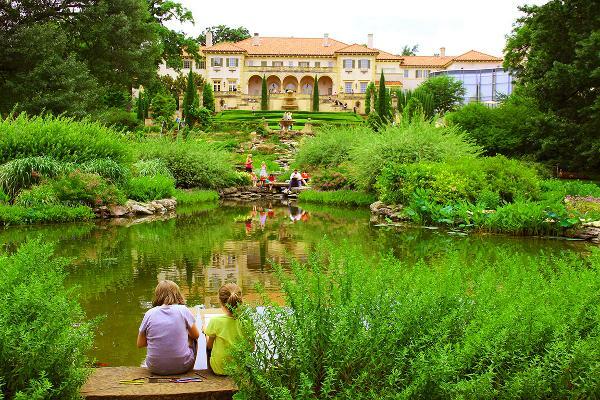 Above, people enjoy a day in a park at the Philbrook Museum of Art in Tulsa. 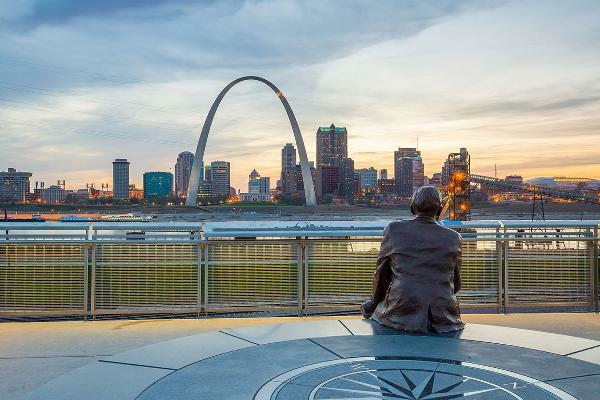 The greater St. Louis area is home to nearly 3 million people. The city sits on the western bank of the Mississippi River, on the border with Illinois. 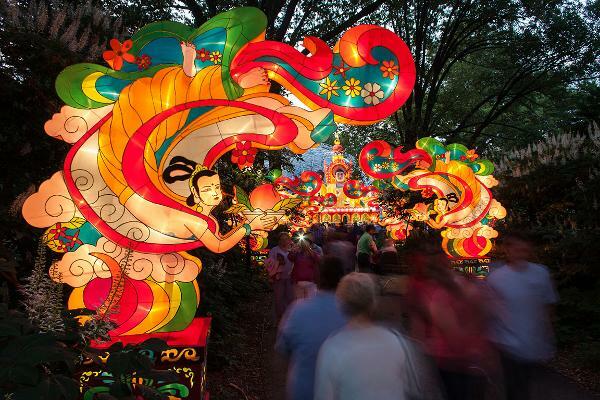 Above, the Lantern Festival at the Missouri Botanical Garden. 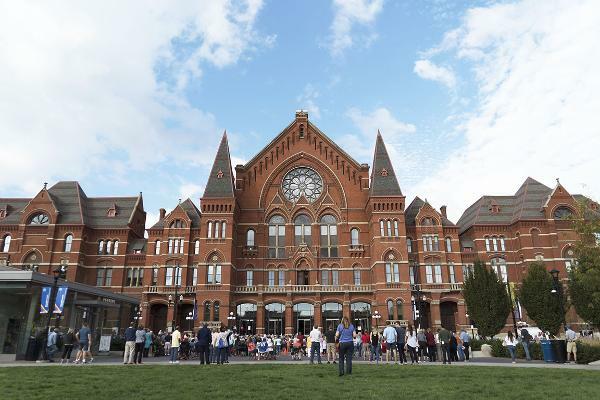 Crowds gather in front of Music Hall, an iconic classical music performance hall in Cincinnati's Over-The-Rhine neighborhood. 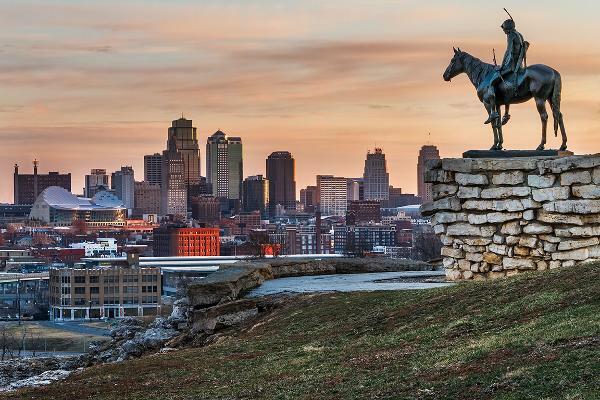 Located on the Missouri River on the border with Kansas, the city is known for its barbecue and jazz. It is home to the University of Missouri.